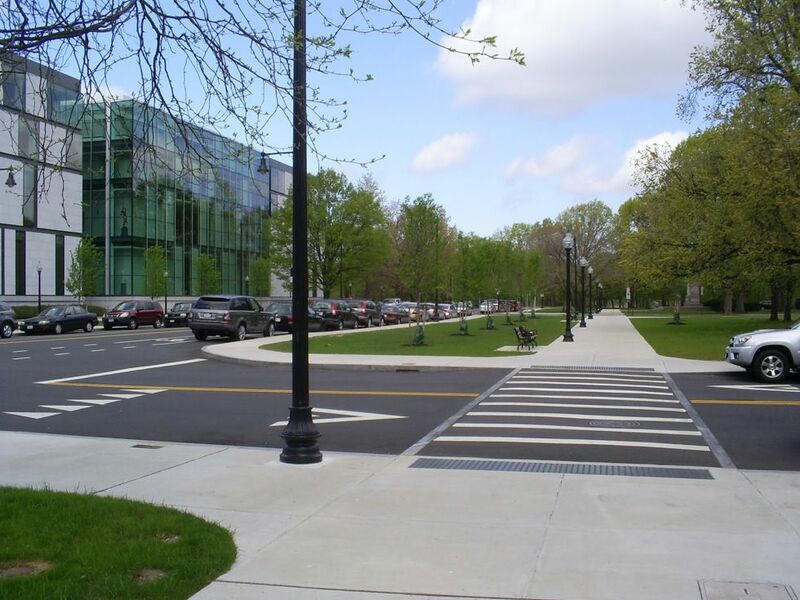 Vertical speed control elements manage traffic speeds and reinforce pedestrian-friendly, safe speeds. 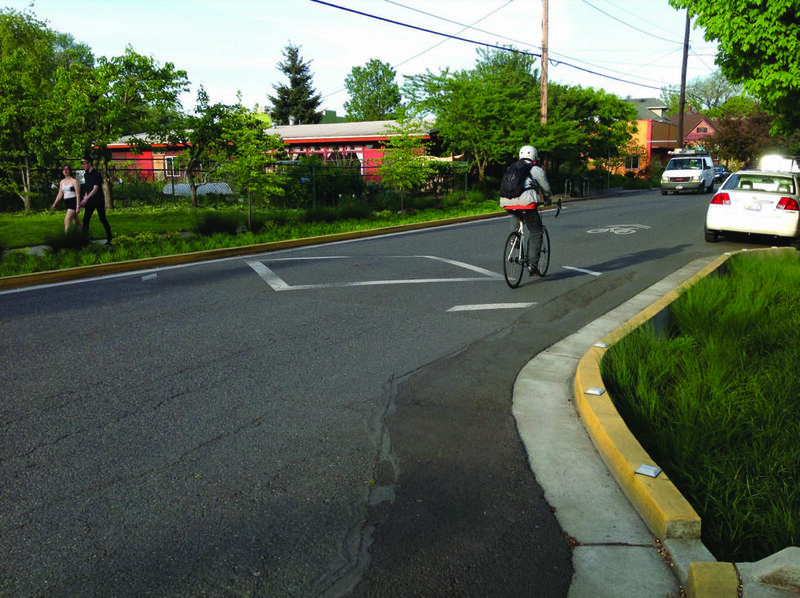 These devices may be appropriate on a range of street types, but are most widely applied along neighborhood, residential, or low-speed streets where freight traffic is discouraged. 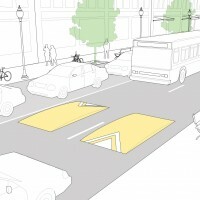 They may be installed in tandem with horizontal traffic calming measures such as curb extensions or chicanes, or applied individually on streets with a constrained right-of-way. Vertical speed control has been shown to slow traffic speeds, creating a safer and more attractive environment. 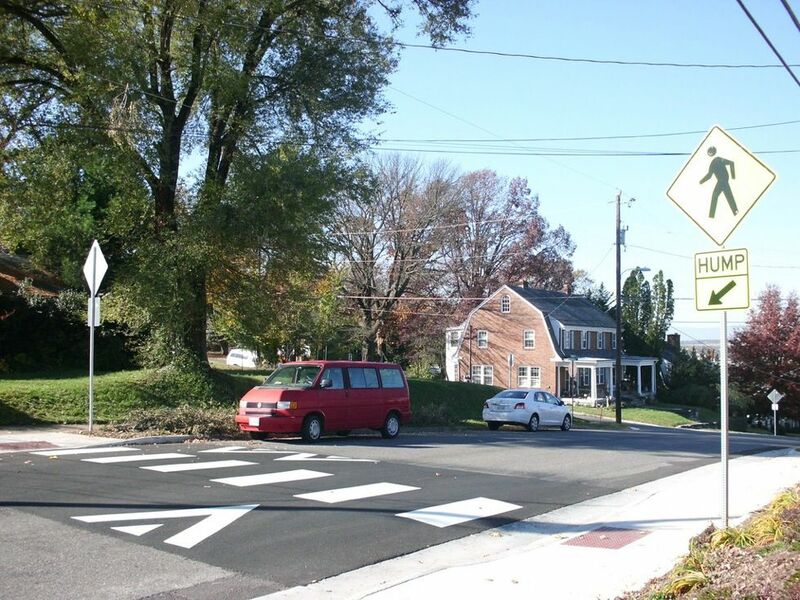 Vertical speed control elements should be applied where the target speed of the roadway cannot be achieved through the use of conventional traffic calming elements, such as medians, narrower roadways or lanes, curb extensions, enforcement or lower speed limits. 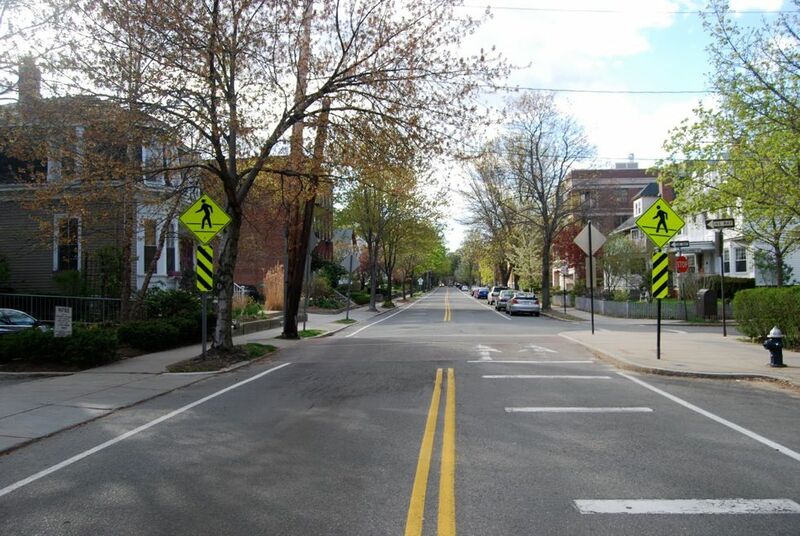 Streets with speed limits of 30 mph and under are good candidates for vertical speed control, especially where those streets have higher than desired operating speeds or are used by cut-through traffic on a regular basis. 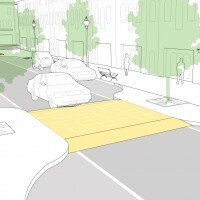 New York City's application-based neighborhood slow zone program targets traffic calming investments and speed control in defined low-speed areas. 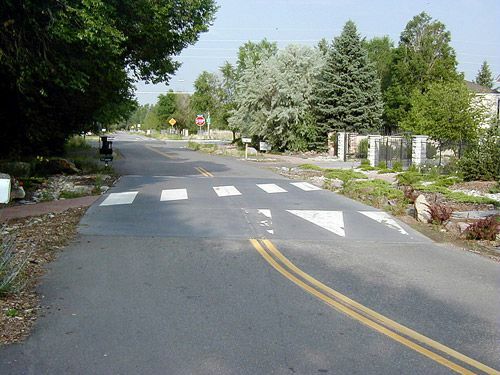 In colder climates, vertical traffic calming must be designed to permit snow removal. Cities must work cooperatively with local agencies responsible for street-sweeping and snow-removal to ensure that they do not significantly hinder operations or damage speed control elements. 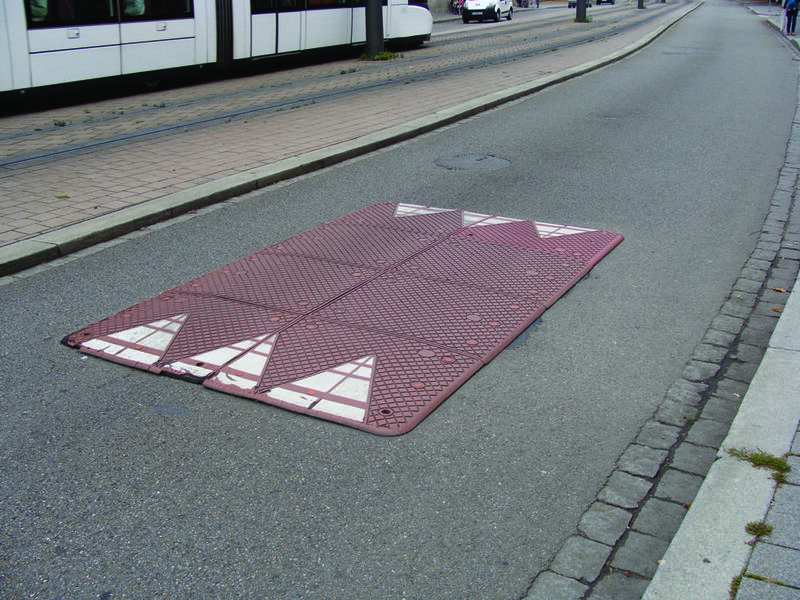 Vertical speed control elements may deter cut-through traffic but exacerbate traffic conditions on surrounding streets as a result. 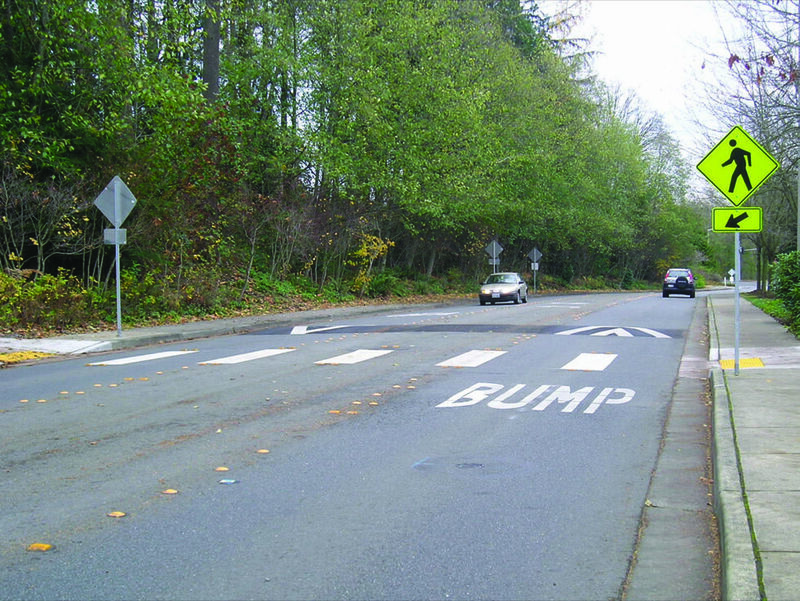 Monitor the impact of traffic calming treatments at the network level or install on a pilot basis to assess potential impacts. 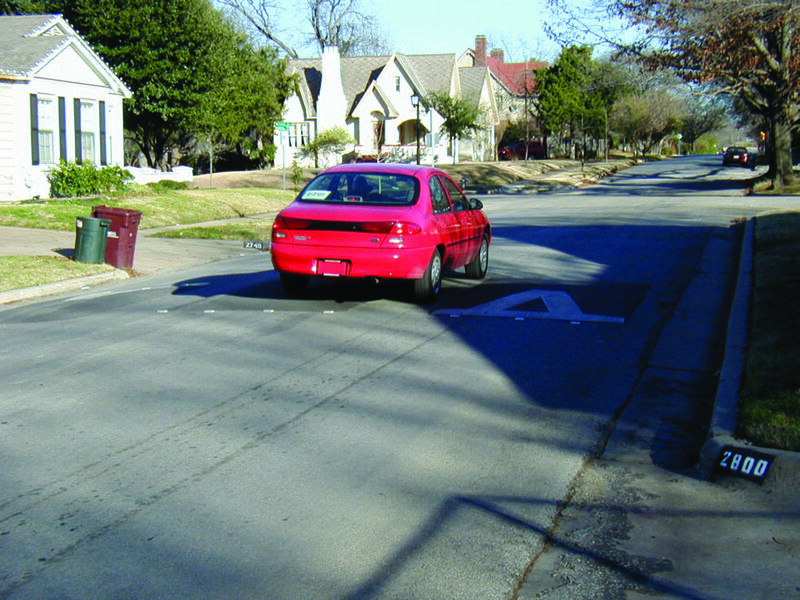 Unless otherwise desired, vertical traffic calming should reduce a street’s target speed to 20 mph or less. 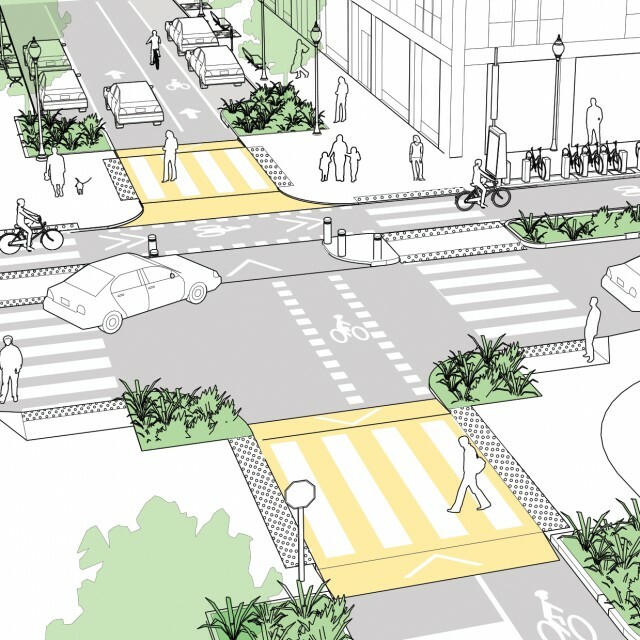 Implementation may be carried out on a trial basis to gauge residents’ support prior to finalizing the design. 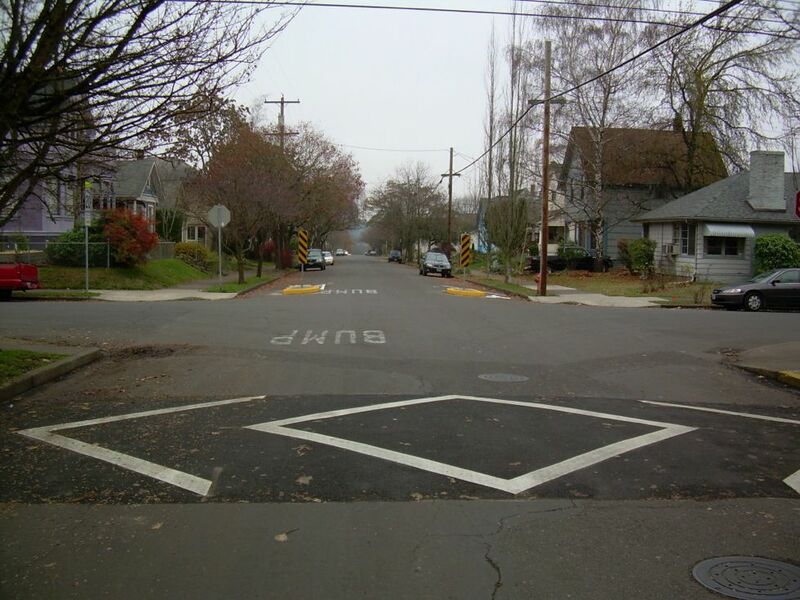 Temporary speed humps, tables, and cushions should be used with caution as they can diminish residents’ opinions due to unappealing design and reduced functionality. 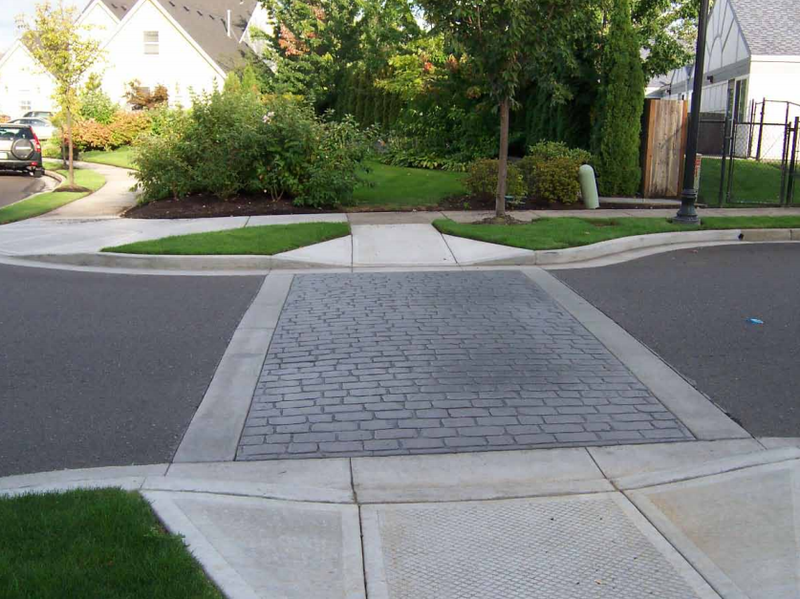 The ideal spacing for vertical speed controls depends on the specific profile of the street, as well as horizontal or regulatory traffic calming measures. 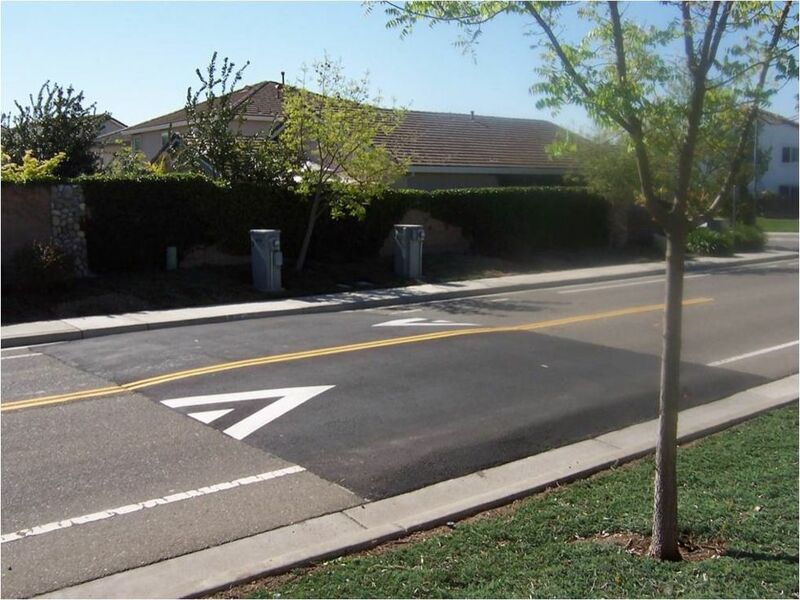 Spacing should be consistent and determined according to the desired target speed and operating speed of the road, as well as volume, context, and the overall number of driveways. Where drivers accelerate to unsafe speeds between speed controls, spacing may need to be reevaluated. 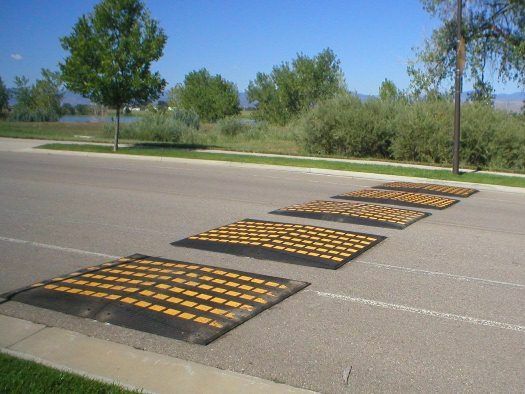 For example, many speed hump programs prepare by clocking vehicle speeds and determining the 85th percentile speeds in relation to the desired speed before installation takes place. 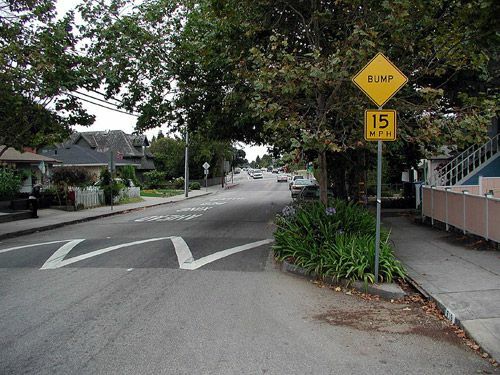 City of Redwood City Policy and Guidelines for Speed Hump Use (Redwood: Redwood City Community Development Services, 1997). 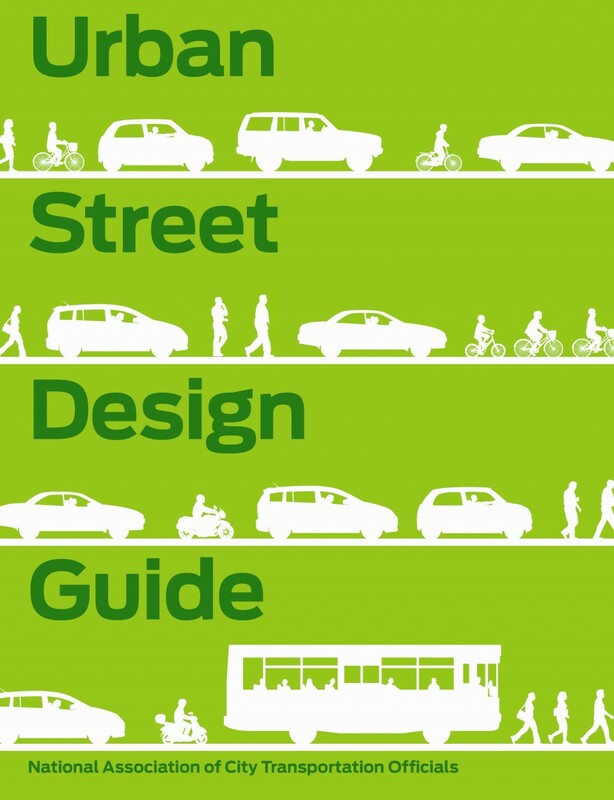 NYC DOT takes applications for Slow Zones, projects that reduce the speed limit from 30 to 20 mph in residential areas, adding design and signage elements that enforce these lower speeds. Slow Zones typically measure 5 blocks by 5 blocks, or a quarter square mile. “Neighborhood Slow Zones,” New York City Department of Transportation, accessed June 3, 2013. Burden, Dan and Paul Zykofsky. 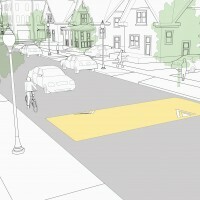 Emergency Response: Traffic Calming and Traditional Neighborhood Streets. Sacramento: Local Government Commission Center for Livable Communities, 2000. City of Portland. 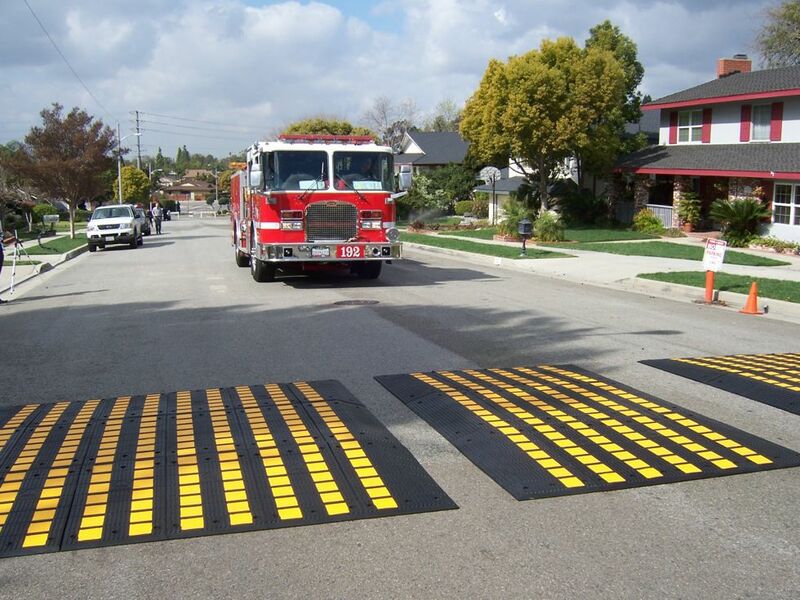 “Impact of Traffic Calming Devices on Emergency Vehicles Report.” Accessed February 2, 2012. Delaware Department of Transportation. 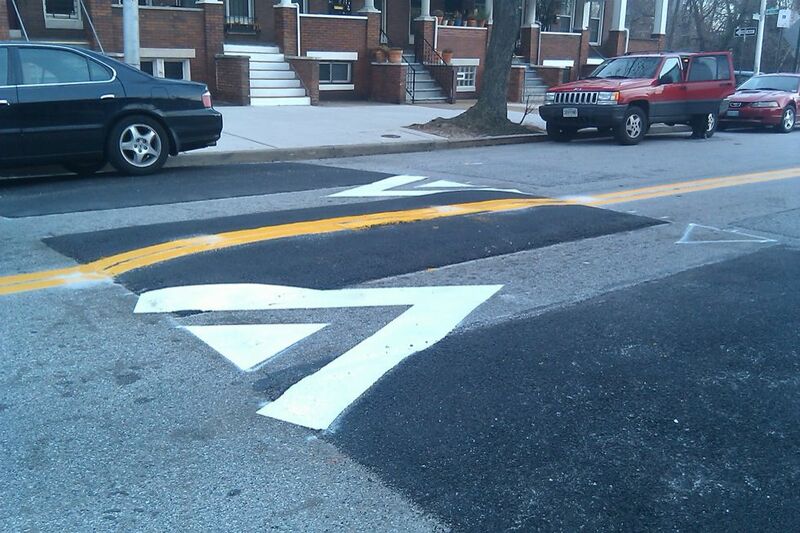 Delaware Traffic Calming Design Manual. Dover: 2012. Huang, Herman F. and Micahel J. Cynecki. 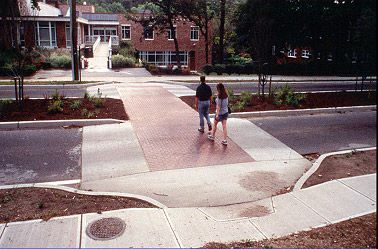 “Effects of Traffic Calming Measures on Pedestrian and Motorist Behavior.” Transportation Research Record 1705 (2000): 26–31. New York City Department of Transportation. “Neighborhood Slow Zones.” Accessed June 3, 2013. Parkhill, Margaret, Rudolph Sooklall, and Geni Bahar. 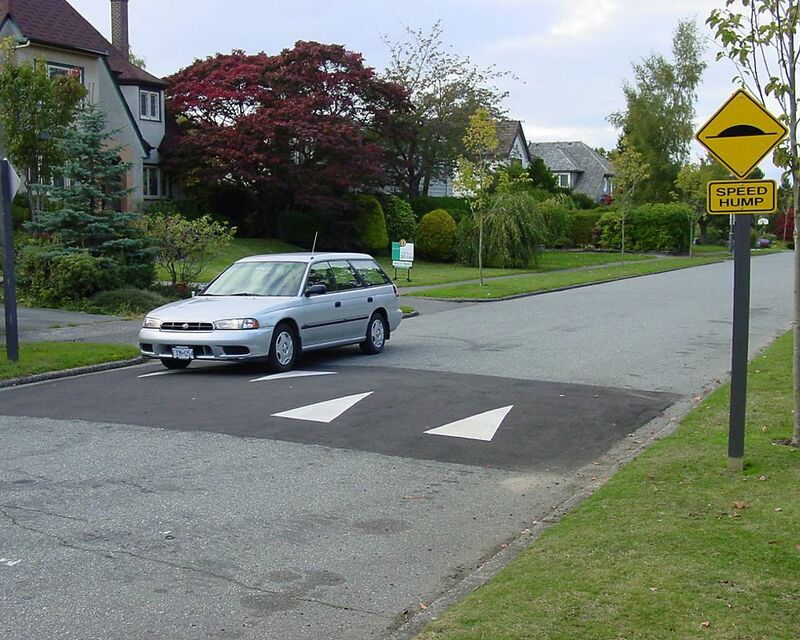 “Updated Guidelines for the Design and Application of Speed Humps.” Paper presented at the CITE Conference, Toronto, Ontario, May 6–9, 2007. Redwood City Community Development Services. Policy and Guidelines for Speed Hump Use. Redwood Redwood: 1997. Sacramento City Council. Resolution No. 2008–090: Speed Hump Program Guidelines. Sacramento: 2008. References for Vertical Speed Control Elements: 23 found.